There's no written rule that says SUVs can't be fun to drive. Unfortunately, however, that often seems to be the case. This isn't so with the 2016 Mazda CX-9 in Midland TX. 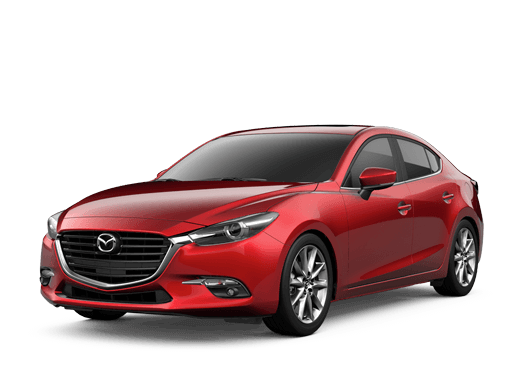 In this midsize SUV, Mazda has successfully developed a sophisticated and upscale SUV that is not only practical, but is also a whole lot of fun to drive behind the wheel. The Mazda CX-9 is all-new for the 2016 model year, and many exciting changes have been made, starting with design. Though the Mazda CX-9 has always been sleek and attractive, it now fully adopts Mazda's KODO design DNA, delivering a more athletic stance and upscale appearance. But that's not all there is to get excited about from the 2016 Mazda CX-9 at Mazda of Midland, so read on to learn more or get in touch with us to set up a test drive. For this new Mazda CX-9 generation, Mazda has engineered a new SKYACTIV® engine. This one is turbocharged and gives the midsize SUV up to 250 horsepower at 5,000 rpm while producing up to 310 lb-ft of torque at a low 2,000 rpm, giving drivers power where they need it most. Despite the power produced from this 2.5-liter engine, the new Mazda CX-9 is capable of a truly impressive 22 mpg city and 28 mpg highway. The versatility of the 2016 Mazda CX-9 cannot be understated. Of course, it's an SUV, so you'd expect a lot of interior room. But would you expect an impressive passenger volume of 135.1 cubic ft? When you need to optimize the vehicle for cargo, you can get up to 38. 2 cubic ft of cargo space while still comfortably fitting 5 passengers, or drop down both the 2nd and 3rd row of seats for up to 71.2 cu ft of cargo space. Though the Mazda CX-9 comes standard as a front-wheel vehicle, it also offers Mazda's available i-ACTIV AWD® system. What's special about this system? It's capable of predicting road conditions, calculating 27 different factors more than 200 times per second. In doing so, i-ACTIV AWD® adjusts the power distribution before drivers can even notice. This is even true for wheel slips on dry roads, as up to 50 percent of the power can be shipped to the rear wheels to limit understeer during spirited driving. Another change to the Mazda CX-9 for 2016 is its new Signature trim. The model still offers the Sport, Touring and Grand Touring trim levels, but for the ultimate level of luxuriousness, drivers can also opt for the flagship Signature trim, which delivers amenities like Nappa leather, LED signature accent grille lighting, LED accent lighting around the shifter and real rosewood trim. On the other side of sophistication is the Mazda CX-9's available i-ACTIVSENSE® safety technology suite. 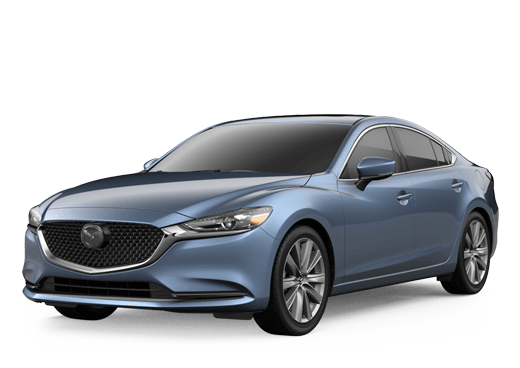 After all, your family's safety is a serious matter, which is why i-ACTIVSENSE® offers safety technologies like Advanced Blind Spot Monitoring to detect vehicles closing in from up to 164 ft away, as well as Mazda Radar Cruise Control to easily maintain a safe distance from the vehicle in front of you. 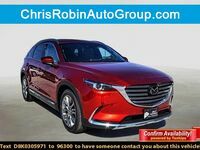 Unfortunately, we can't share every little detail regarding the 2016 Mazda CX-9 in Midland TX, which is why we encourage you to contact us at Mazda of Midland to get behind the wheel. When you visit us at our location near Odessa TX, you'll find a friendly and knowledgeable staff ready to help you start your Mazda driving experience.